$CHOOL KILLS Rihanna\'s Fashion Label Named. Singer Rihanna will reportedly launch her fashion label under name $CHOOL KILLS. Los Angeles: Singer Rihanna will reportedly launch her fashion label under name $CHOOL KILLS. The singer will move into the world of fashion designing with an accessories line before moving into apparel. The "Rude boy" hitmaker's company Roraj Trade LLC registered and trademarked the brand name in New York last month under the categories -- Leather products and clothing products, reports femalefirst.co.uk. "$CHOOL KILLS will be an accessories range covering everything from tote bags to purses and, later on, fashion. She still loves the music and it's what launched her, but this is her focus right now," said a source. The 27-year-old doesn’t plan to keep her music career on back-burner. "Rihanna has already had a successful clothing line with River Island and is not limiting herself to just music and touring for the rest of her life. She will continue to release singles and albums, but she's had plans in place to expand in other areas, like fashion, for a good few years now," the source added. Rihanna, who was pictured wearing a T-shirt sporting the slogan 'School Kills' last month, is hoping her accessories line will be the perfect start to a global "empire". 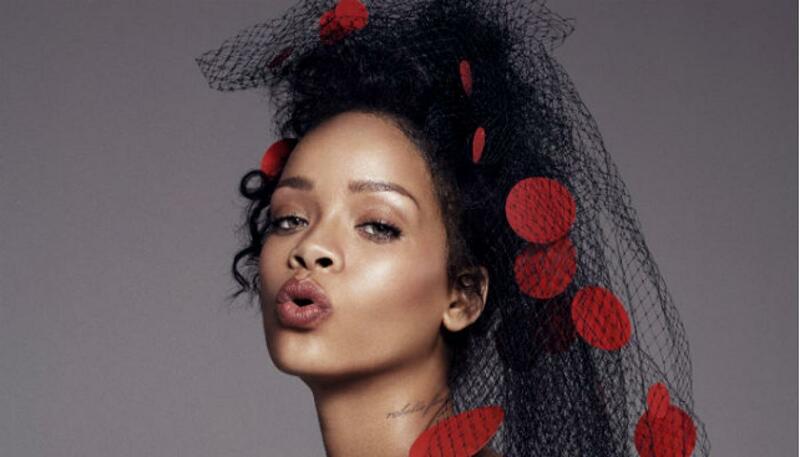 "Rihanna has plans to create a fashion empire. She sees herself as a completely unique brand and the last year has been all about setting herself up for this," Grazia magazine quoted the source as saying.